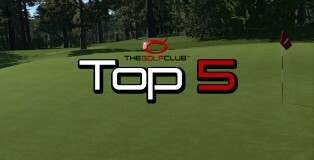 This week’s Top 5 clips of the week, are something I’m never going to get, Hole-In-Ones! Hey TGC World! Here’s this weeks episode or Top 5 series! This week is Top 5: Amazing Shots.